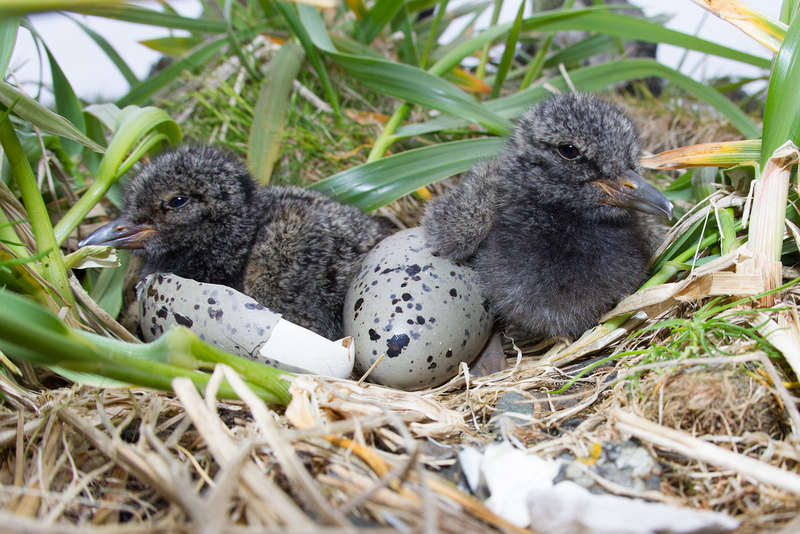 The Nature Conservancy, the Alaska Maritime National Wildlife Refuge, and Island Conservation successfully restored native seabird habitat on Hawadax Island (formerly known as Rat Island) in the Aleutian chain of Alaska in 2008. Hawadax Island and its native species were heavily affected by the introduction of invasive Norway rats from a shipwreck in the 1780s. In the intervening 225 years, bird populations were essentially decimated on the island. 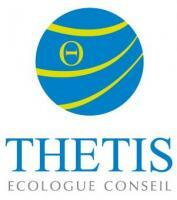 Successfully removing invasive rats in 2008 restored important habitat and allowed birds to re-colonize the island. 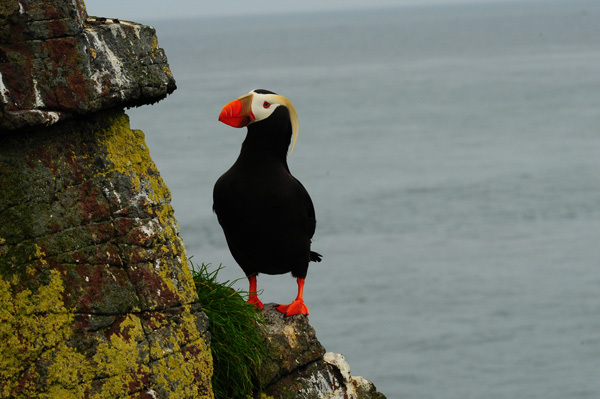 In 2013, for the first time ever, breeding Tufted Puffins (Fratercula cirrhata) were documented on the island. Species thought to have been extirpated because of the rats, such as Leach’s Storm-petrels (Oceanodroma leucorhoa) and Fork-tailed Storm-petrels (Oceanodroma furcate), have been recorded on-island. Ground-nesting and shorebird numbers are increasing as well. The project has also helped to restore an important Native presence. 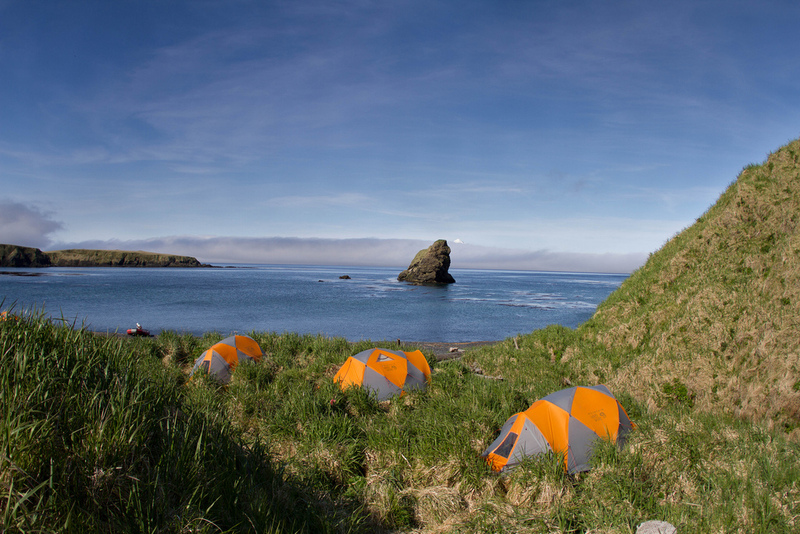 In 2012, the Aleutian Pribilof Islands Association, representing the Unangan (Aleut) community championed and officially restored the island’s original Unangan name from “Rat Island” to “Hawadax Island”. Hawadax translates to “those two over there” (an accurate description of the two knolls dominating the island’s topography). While the island is currently uninhabited, it was used by the Unangan people for millennia.